Following on from the huge success of the Ledbury Office our Malvern Office was opened in 2007. The Malvern Office provides both sales and lettings services covering Malvern, Worcester and Upton-Upon-Severn as well as the surrounding villages to include Colwall, Welland, Cradley, Mathon, Bromyard and Powick. 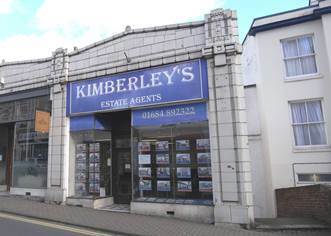 Kimberley’s can assist with all your property requirements be it Selling or Letting of an apartment, house or bungalow, plots of land, new homes, equestrian properties. The office is situated on Worcester Road (in estate agents row) within close proximity to the main shopping facilities and attractions in Great Malvern. Our location lends itself to lots of passing trade so properties will be seen by pedestrians passing by.